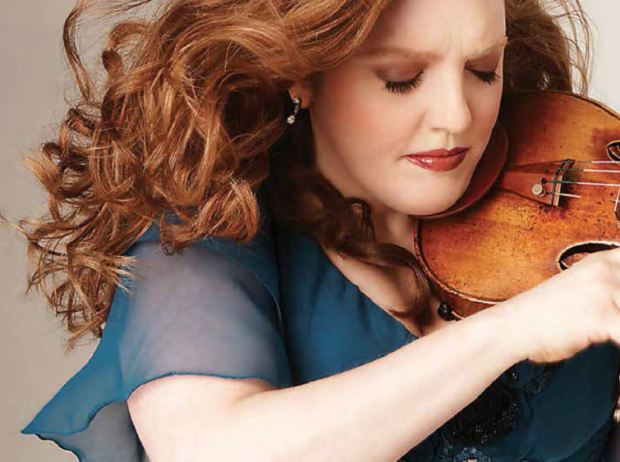 Virtuoso violinist Rachel Barton Pine will perform Mozart’s “Turkish Violin Concerto No. 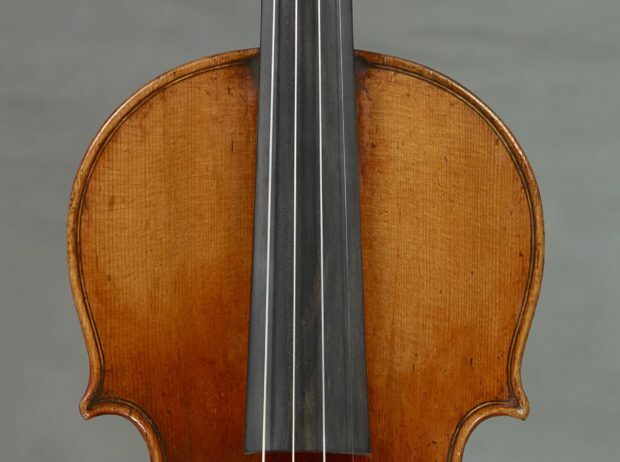 5” with the Pasadena Symphony on March 18. She answers questions about the piece. Click here to read the entire review in the Pasadena Star News. Taking the stage in a sparkling, long, flowing gold dress, Rachel Barton Pine brought a different feel to The Maryland Theatre on Sunday. 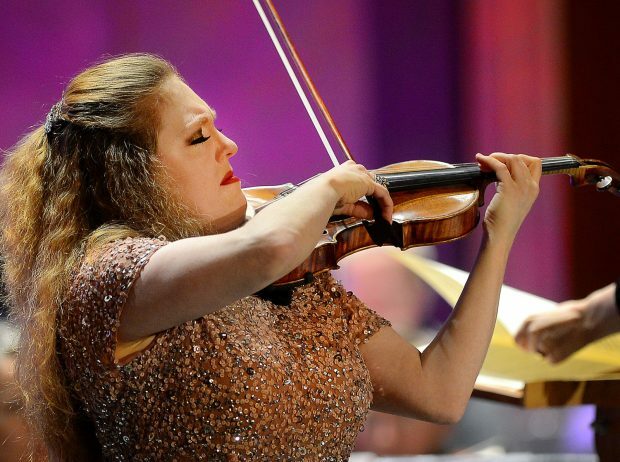 Pine, a world-renowned violinist who was performing with the Maryland Symphony Orchestra, was exposing the crowd to Dmitri Shostakovich, a Russian-born, 20th-century composer and pianist who led a difficult life under the Soviet government and was accused of writing inappropriate music. 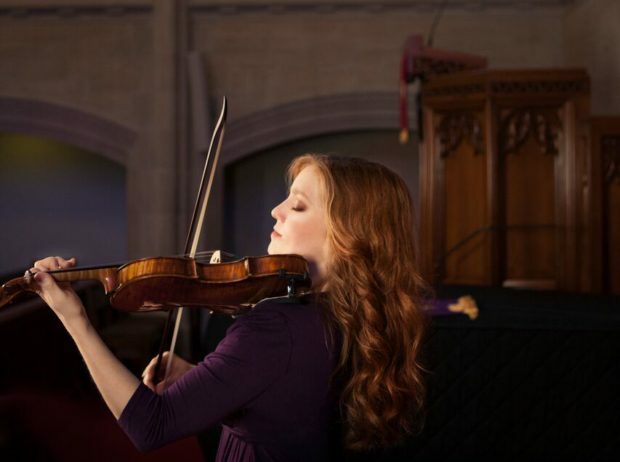 It was an unlikely setting for a classical music performance: a homeless shelter, the Community for Creative Non-Violence, in the shadow of the nation’s capital, where concert violinist Rachel Barton Pine played a special engagement for the residents. There was music from many eras and styles. Along the way, Pine offered bits of musical history. To Watch the Piece, please visit PBS by clicking here. 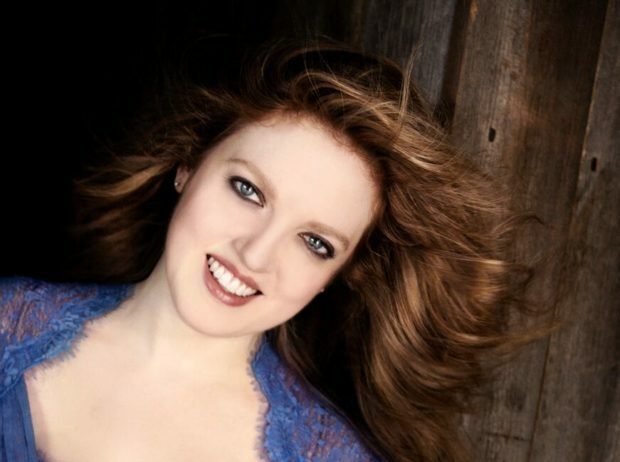 That’s what I got while listening to violinist Rachel Barton Pine perform with the Santa Rosa Symphony in California. There’s no doubt my reaction was largely based on her incredible talent and the way in which she commanded the stage with her passion, but I was also touched by the interview I had with her earlier. Barton Pine’s positive outlook and her bubbly personality make it hard to believe she ever encountered anything negative in her life. But she certainly has. 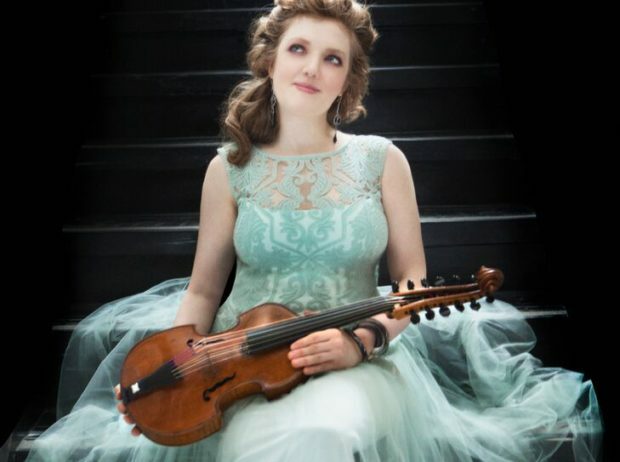 Violinist Rachel Barton Pine recently released her 24th album, Mozart’s Complete Violin Concertos and the Sinfonia Concertante, K364 (Avie). 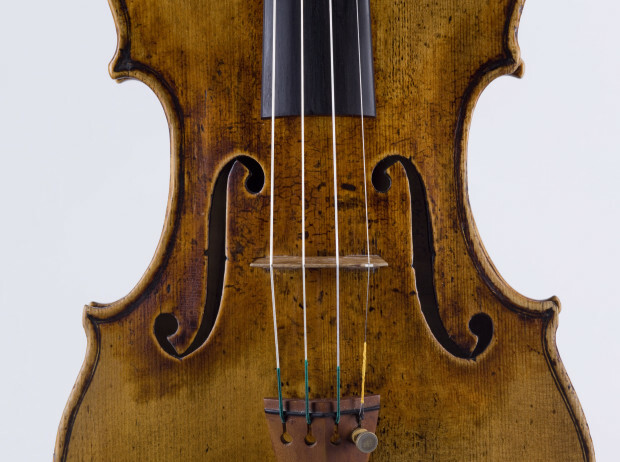 Beyond her career as a popular performer, Pine is an enthusiastic student of the violin, regularly attending the annual conference of the American String Teachers Association, taking notes and asking insightful questions. 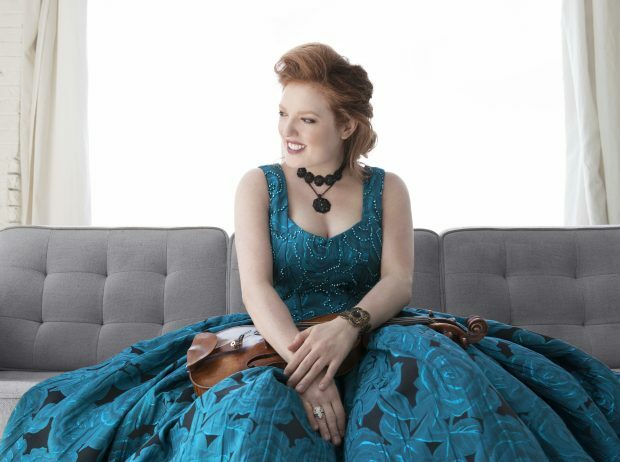 Global HeartStrings, one of three programs under violinist Rachel Barton Pine’s foundation, will be sending a donation of instruments, strings, bows, music stands, rosin, reeds, and method books to Haiti for aspiring musicians.